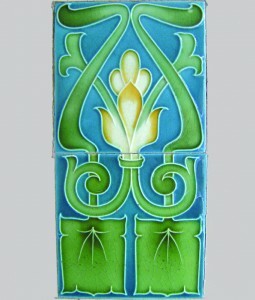 Which premises in Bohemia Road boasts art nouveau tiles like these? A £10 gift token, kindly donated by Empress Art of Tower Road, will be awarded to the winner. Closing date: 1st September 2010.